"Are you alive? 80,655 - 2010-," reads teaser site. Acquire is teasing a new project for PlayStation Vita. 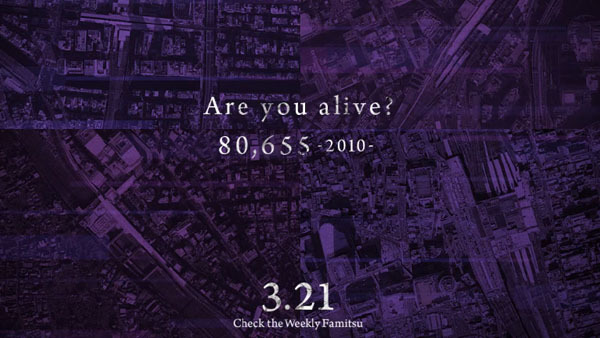 Details will be shared in the March 21 issue of Weekly Famitsu. Stay tuned.